You may have noticed an uptick in the number of credit card offers you’ve received in your mailbox this year. Direct-mail marketing for cards was expected to increase in 2014 as recession recovery continues. But before you go hog wild and sign up for all the credit cards you get offers for, examine the offer to see if its claims hold up. Annual Percentage Rate (APR): The yearly interest rate you will pay on your credit card balance. Generally, the better your credit is, the lower your APR will be. Look for offers that give you the lowest APR Avoid paying interest at all by paying off your balance completely each month. Annual fees: Some cards charge yearly amounts simply for having them. Look for cards with low or no annual fees. 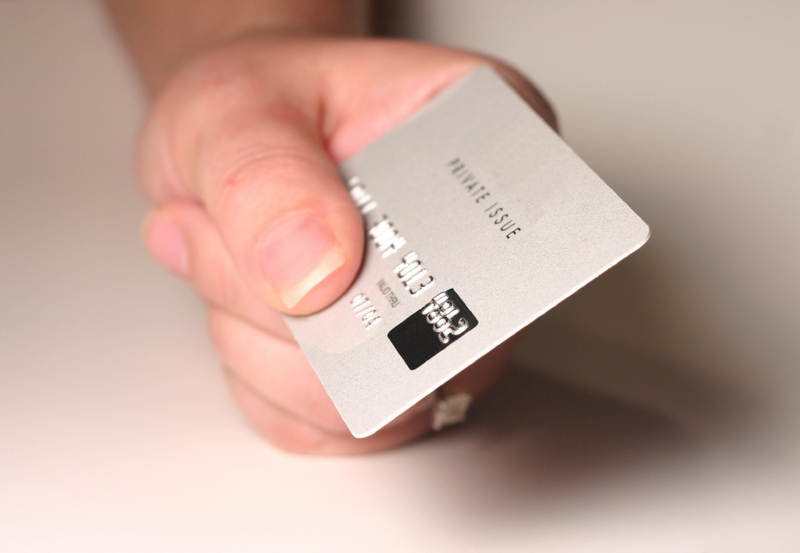 Credit limit: The maximum amount of money you can charge to a credit card. It’s normally determined after you apply, but some mail offers list minimum credit limits in the ad. Penalty fees: These include late fees, over-the-credit-limit fees and more. As with all fines, you want to avoid high ones. 2. Is it a pre-screened offer? Many mail credit card offers advertise that they’re “pre-screened” or “pre-approved.” This means the issuer bought your credit information from one of the three main credit bureaus – Equifax, Experian or TransUnion – and determined that you fit the minimum requirements for the card. Being pre-approved doesn’t affect your credit score until you apply for the card and doesn’t guarantee that you will be approved. 3. Apply if you’re interested. If the card seems like a good fit for you, apply for it. The issuer will check your credit report and decide whether to approve you. A word of caution: Don’t apply for every card offer you receive. Applying for multiple cards in a short time frame can hurt your credit score. 4. Shred the mail offer. Whether you decide apply for the card, shred the physical mail offer. It may contain personal information that identity thieves can swipe from your recycling bin and use against you. If you’re tired of seeing credit card offers in your mailbox, call 1-888-5-OPTOUT or visit www.optoutprescreen.com to remove your name from mailing lists permanently or just for five years. The Takeaway: Direct mail offers can be a good way to learn about a particular credit card, but you should always do extra research to understand exactly what the offer entails before you apply.